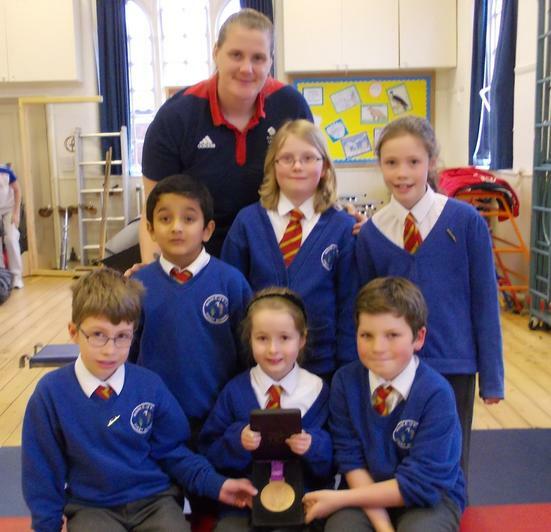 On Friday 14th March, Karina Bryant a judo bronze medallist at the 2012 London Olympic Games came to Mark First School. She brought her medal and demonstrated her skills allowing the children to participate in a fitness session. All the children had their photograph taken with Karina and received a water sachet. This was a wonderful chance for the children to be inspired by a top athlete.